Ridwan Adesanya known as BoostedKinging is a fast-rising indigenous Nigerian rapper who hails from Lagos state. 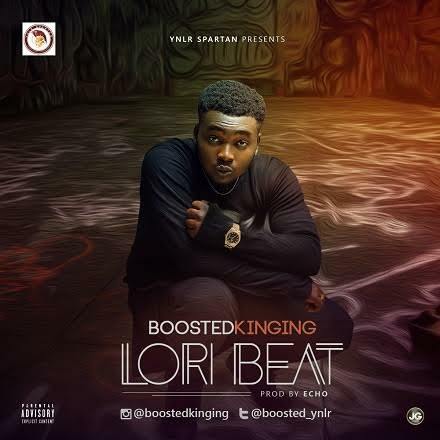 The Lagos-born artist who stepped into the spotlight with his previous single “Peperenpe” returns with this certified hit titled “Lori Beat'', Produced by Echo. Download, Share and Enjoy!